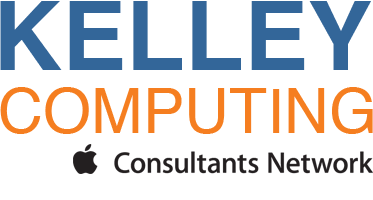 Support for Kelley Computing software products. What is FishCount and what does it do? FishCount is reporting that there is "No count available" - what does this mean? Why does Rember eat up so much of the processor's available cycles sometimes, and not at others?